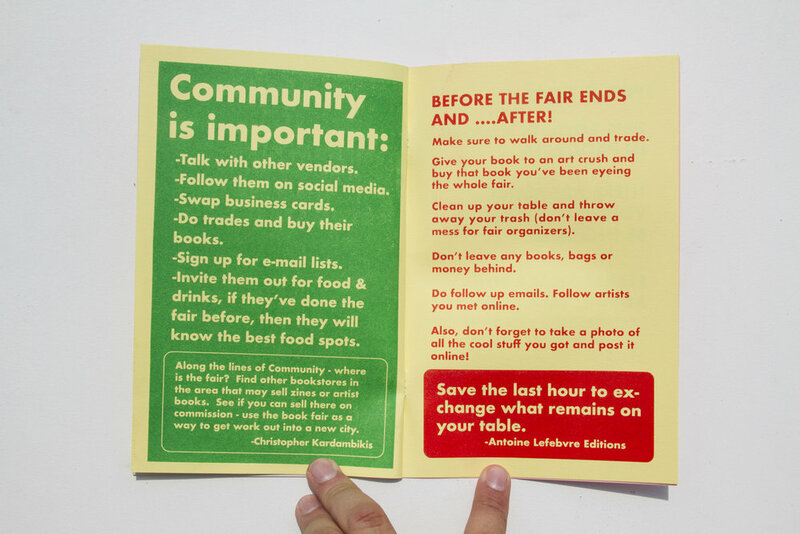 How to Art Book Fair, 2018, This first edition includes basic tips and advice on how to survive selling at an art book fair. 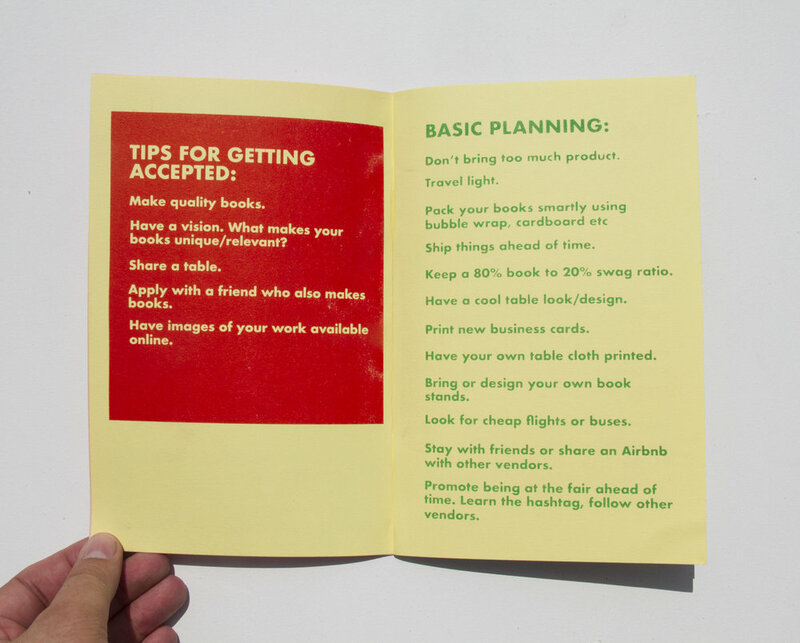 Also featuring advice from: Marc Fischer, Alison Baitz, Christopher Kardambikis and more. 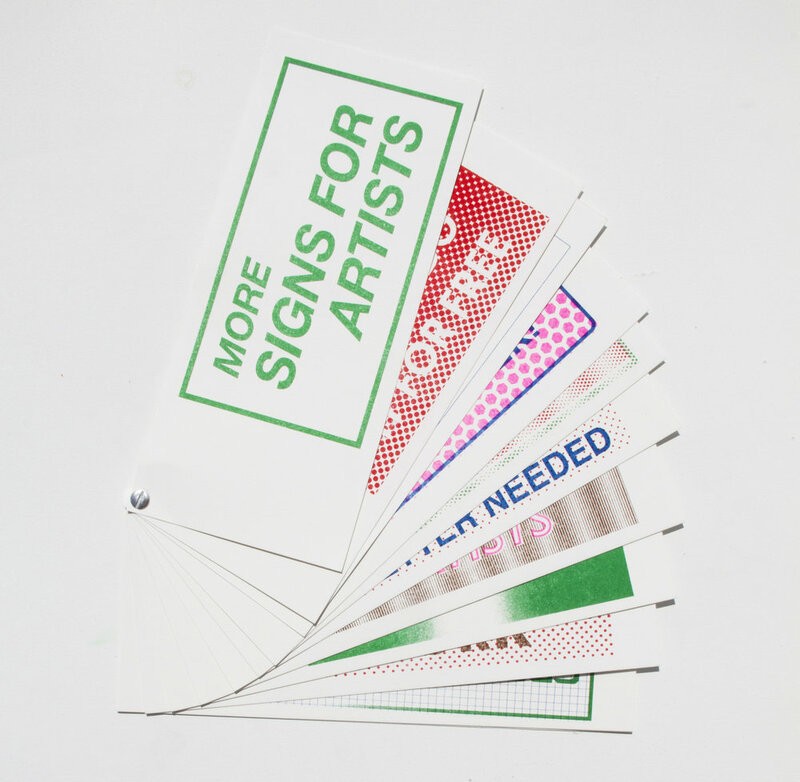 More Signs for Artists, 2018, a book of signs exploring the difficulties that come with being an artist. 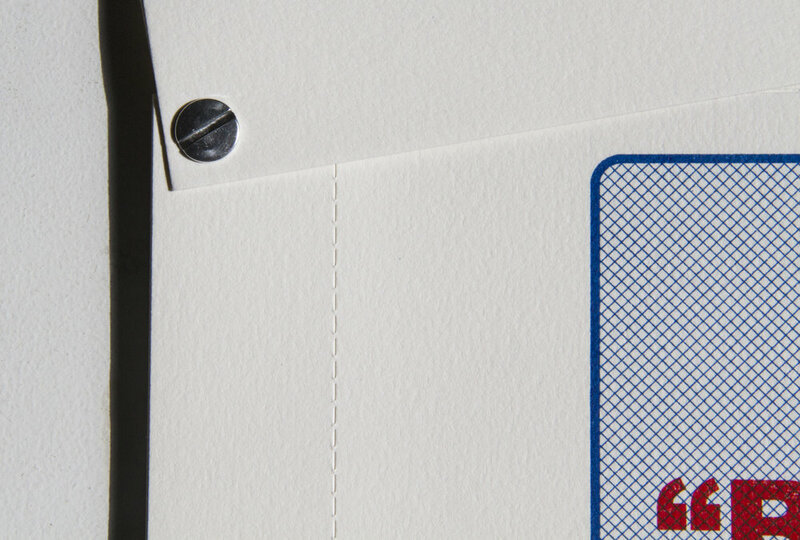 12 pages, each page is perforated to be ripped out. 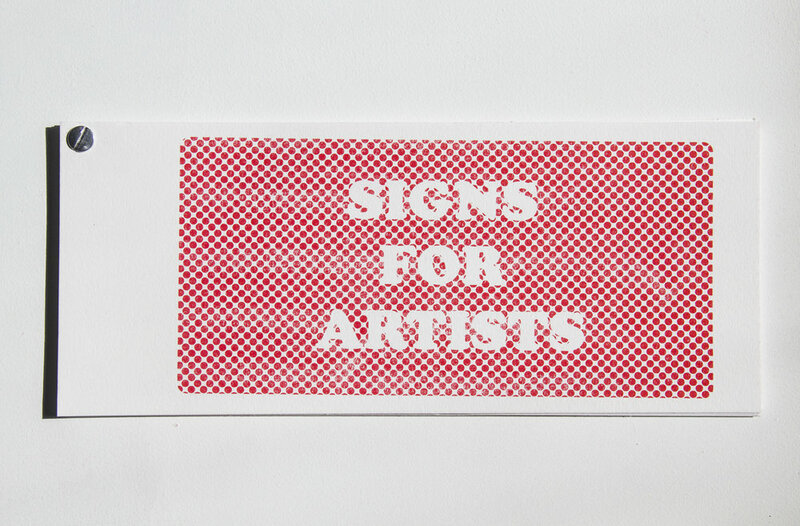 Signs For Artists, 2018, a book of signs exploring the difficulties that come with being an artist. 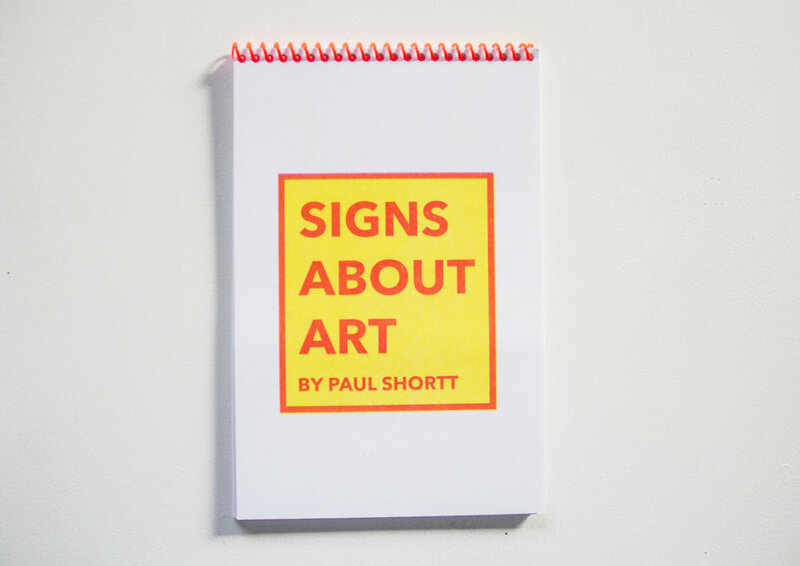 This book of signs pokes fun at art galleries. 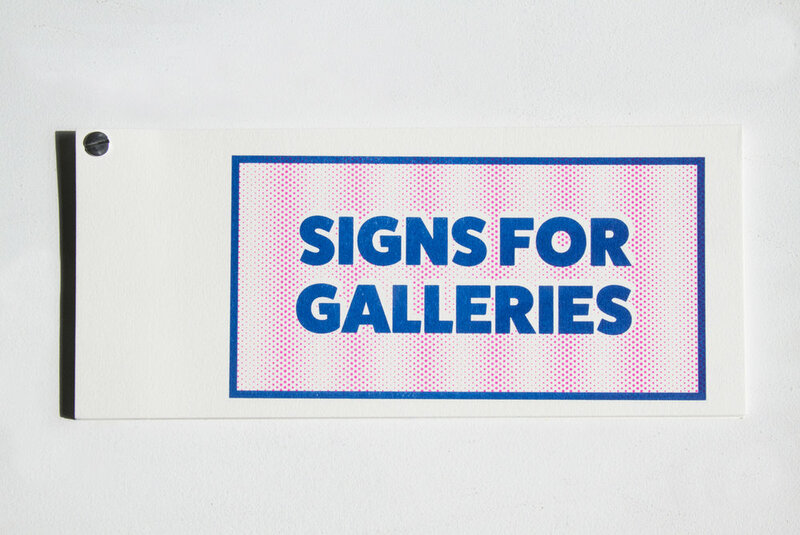 The book collects 10 different signs that mock how galleries run and operate. 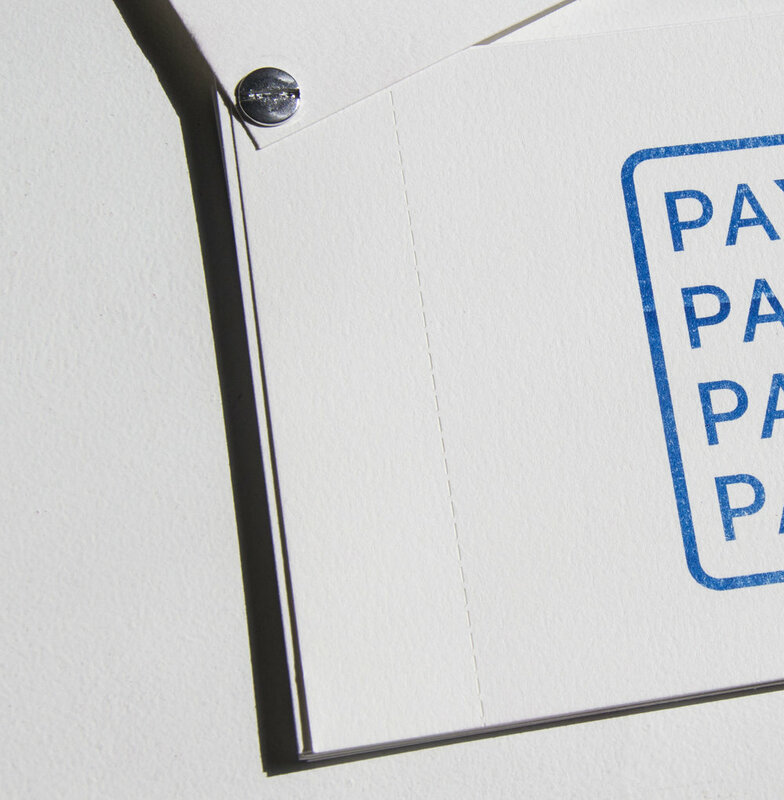 How to be a Larger Child, 2018, This is a sequel to How to be a Large Child from 2016. 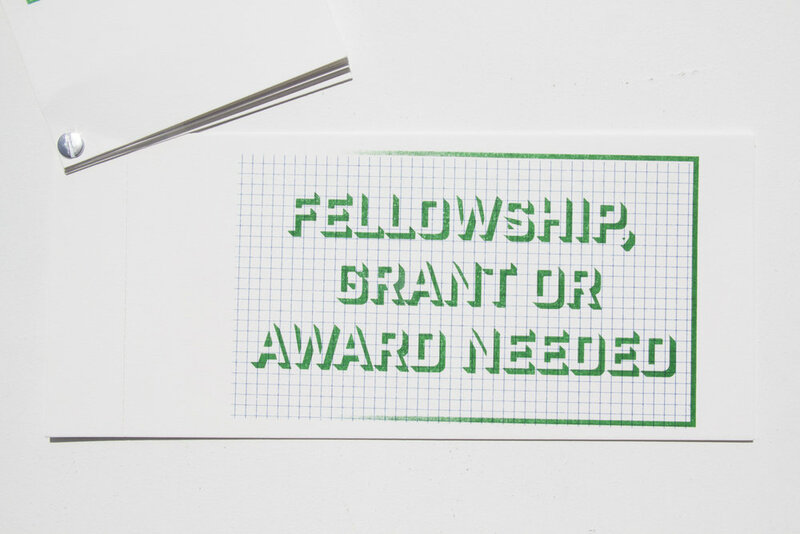 This all laser cut book includes instructions on how to act like a larger child. 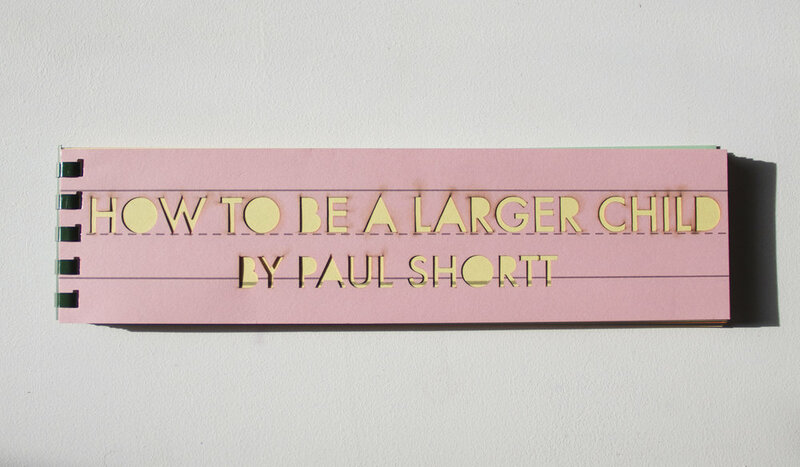 How to be a Large Child, 2016/2018, This all laser cut book includes instructions on how to act like a large child. 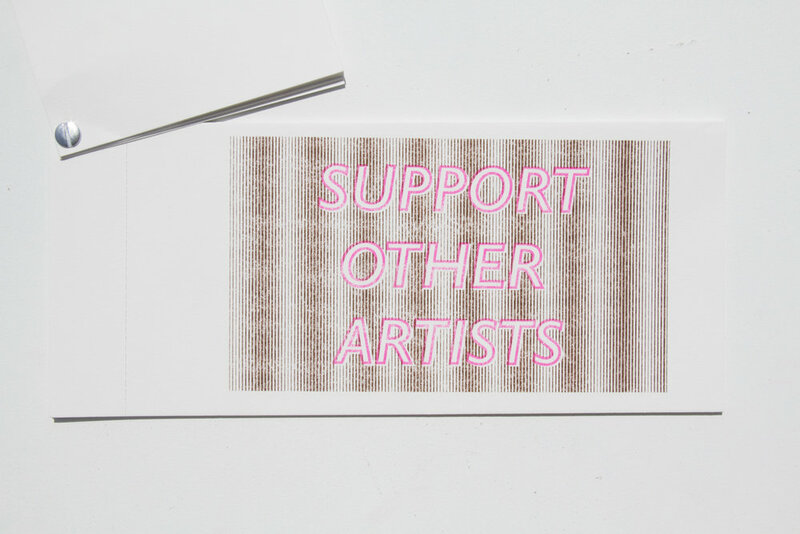 Signs About Art, 2018, a book of signs mocking and playing around with the art world.